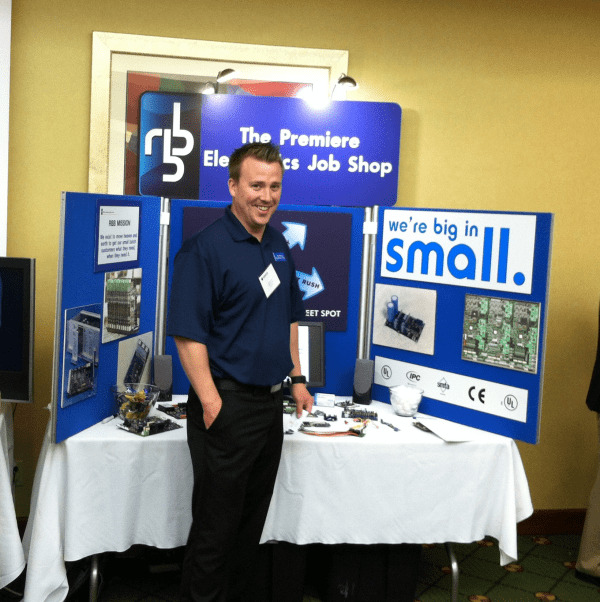 Come Visit RBB at the SMTA Ohio Expo & Tech Forum! It's time for one of our favorite expos of the year! RBB will be exhibiting at the SMTA Ohio Expo & Tech Forum this Thursday, July 17th, 2014 from 10:00am to 3:00pm at the Doubletree Cleveland - Independence. Come stop by the RBB booth and join us for free technical sessions, lunch and networking opportunities with leading suppliers and educators in the electronics manufacturing industry! The Surface Mount Technology Association (SMTA) is an internationally known non-profit association made up of companies and individuals involved in the many diverse areas of the electronics industry. 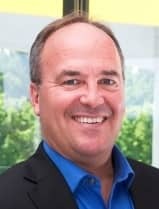 With events, forums and expos offered year-round, it's an excellent resource for electronic manufacturers to educate and discuss various topics, techniques and issues related to the electronics manufacturing industry. SMTA celebrates their 30th year of operations this year. 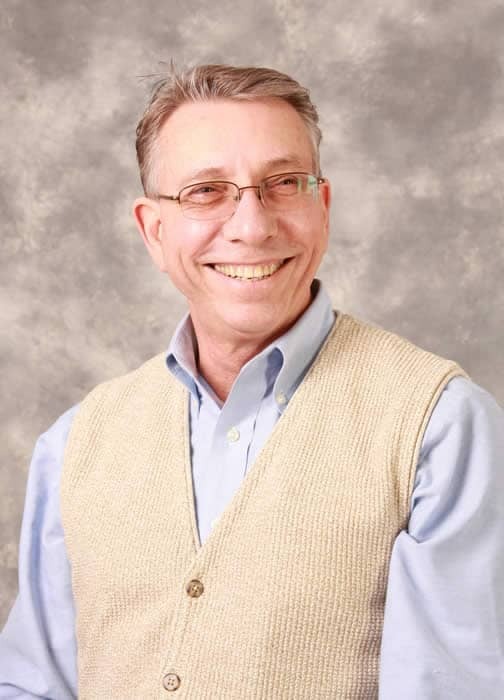 Fred Tenzer – National Sales Manager, Desco Industries, Inc.
ElectroStatic Discharge (ESD) is the hidden enemy within your factory. You cannot feel or see most ESD events but they can cause electronic components to fail or cause mysterious and annoying problems. There are two types of ESD damage: 1) catastrophic failures, and 2) latent defects. By definition, normal quality control inspections are able to identify catastrophic failures, but are not able to detect latent defects. In general, the ESD susceptibility of modern electronics are more sensitive to ElectroStatic Discharge; that is the withstand voltages are lower. This is due to the drive for miniaturization and with electronic devices operating faster. Thus the semiconductor circuitry is getting smaller. 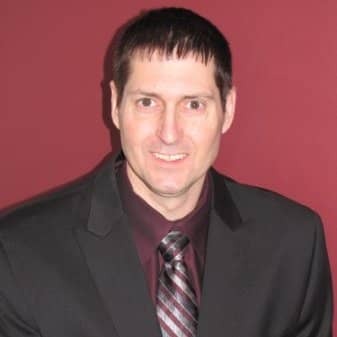 Eric Moen – Director of Sales and Marketing, North and Central America, LaserJob USA Inc. In the assembly and interconnection technology for electronic devices, miniaturization has become a key driver in the development of highly integrated systems. Although more than 50% of defects occur within the screen printer, higher production economies and yield improvements are often forfeited due to the fact that the stencil is seen as a “generic” tool instead of a high-precision instrument. No matter how advanced the capability of the screen printer, every aperture is subject to the quality, uniformity, and release characteristics of the foil and the stencil. This presentation will highlight advances in stencil coatings, high-accuracy multi-step materials, and aperture parameter comparisons which will give the attendee data-driven details on the newest advances in stencil technology. Special thanks to the lunch sponsor: Kimco Distributing. The printed circuit board assembly industry has long embraced the “Smaller, Lighter, Faster” mantra for electronic devices, especially in our ubiquitous mobile devices. As manufacturers increase smart phone functionality and capability, designers must adopt smaller components to facilitate high-density packaging. Measuring over 40 percent smaller than today’s 0402M (0.4mmx0.2mm) microchip, the new 03015M (0.3mm×0.15mm) microchip epitomizes the bleeding-edge of surface mount component miniaturization. Building on our expertise and testing, this presentation will explore board and component trends, and then delve into three critical areas for successful 03015M adoption: placement equipment, assembly materials, and process controls. Beyond machine requirements, the importance of taping specifications, component shape, solder fillet, spacing gap, and stencil design are explored. We will also examine how Adaptive Process Control can increase production yields and reduce defects by placing components to solder position rather than pad. Understanding the process considerations for 03015M component mounting today will help designers and manufacturers transition to successful placement tomorrow. Are you planning on attending or exhibiting at this year's Expo & Forum? Drop us a line below and make sure to stop by and say "hello!" If we won't be seeing you this year, stayed tuned for a recap blog post next week.